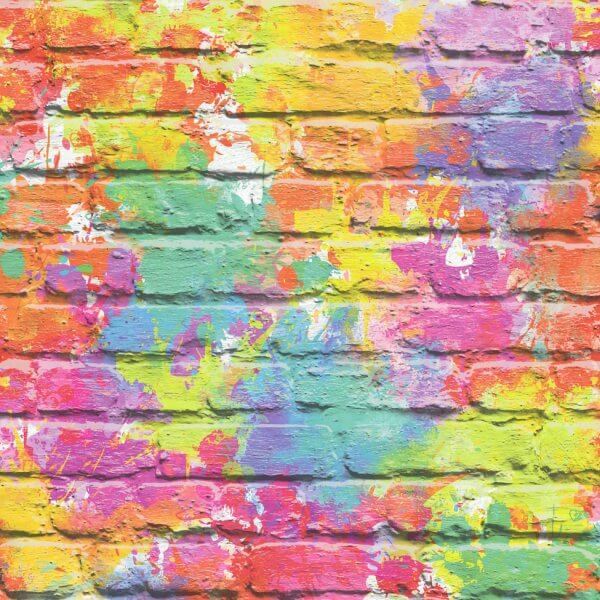 Looking for a fun and vibrant wallpaper for your kids bedroom? Then look no further than this paint splodge effect design from Muriva! 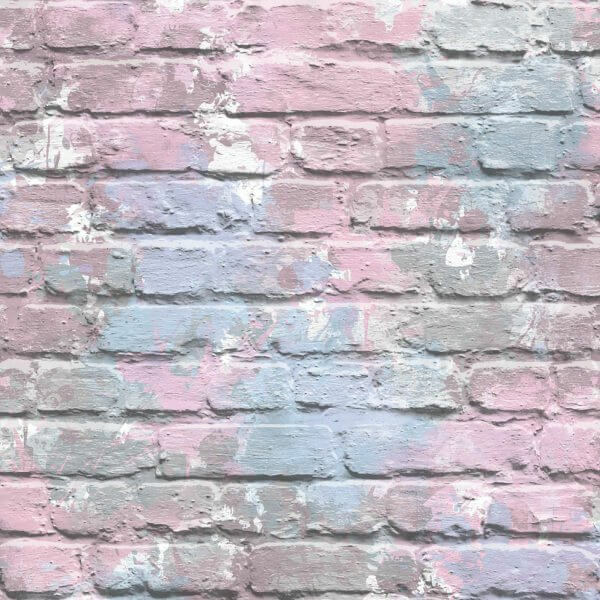 The fabulous 3D effect brick wallpaper is printed in a multitude of fabulous and fun colours splashed at random across the wallpaper to create a fun and effective feature wall design!